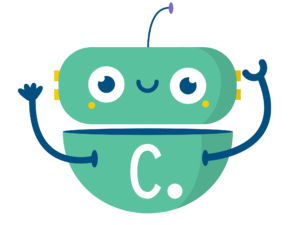 Clustaar is at your service to discuss your needs in building, monitoring and improving chatbots. We are happy to explain our platform and services in more detail. Join one of the fastest growing chatbot startups.